KARACHI: Muttahida Qaumi Movement-Pakistan (MQM-P) chief Farooq Sattar on Wednesday warned that his party will boycott the upcoming polls if their reservations were not addressed. Addressing media in the port city, Sattar, while referring to MQM-P receiving the desired symbol of ‘kite’ for the upcoming elections, said that the victory for a voter was that he receives a symbol. Sattar said that the people want Rabita Committee to hold a rally but the other group was not interested in elections, adding that the MQM’s mandate was being given to others. “We are not being minused, we have been minused,” he said. The MQM-P chief said that the upcoming elections cannot ensure stability and whatever bad things happened to them have been in front of everyone. 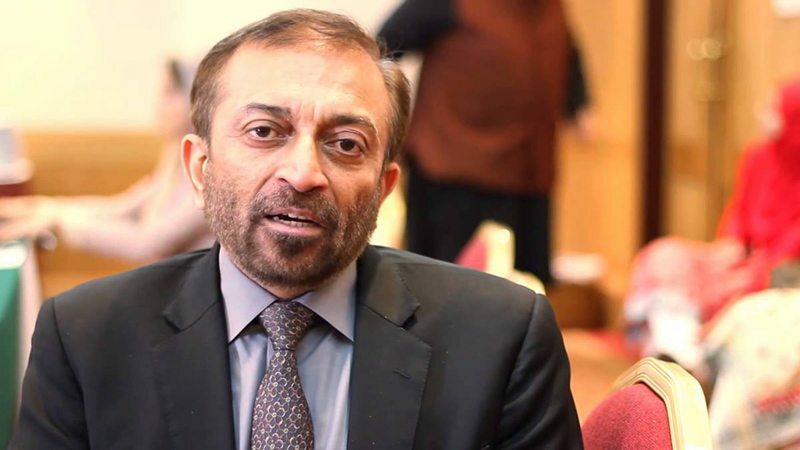 The MQM leader said that his party will continue the demand for a separate province, and there should not be two but 100 administrative units. He added that MQM’s every leader wishes for a separate province and everyone wants to fight for their rights. Sattar lamented that census wasn’t carried out in the right manner and his party faced discrimination even before the elections. Earlier, Farooq Sattar had said that if the party decides to demand south Sindh, no one will be able to stand in their way. Addressing the media outside the Parliament house, the MQM-P head said Sindh Chief Minister Murad Ali Shah had hurt the sentiments of the Muhajirs on the Sindh Assembly floor and that the party condemns the CM’s speech.